The White Carton is made of corrugated cardboard, so it can be divided into single pit White cartons, double pit white Cartons, and multi-pit white cartons. 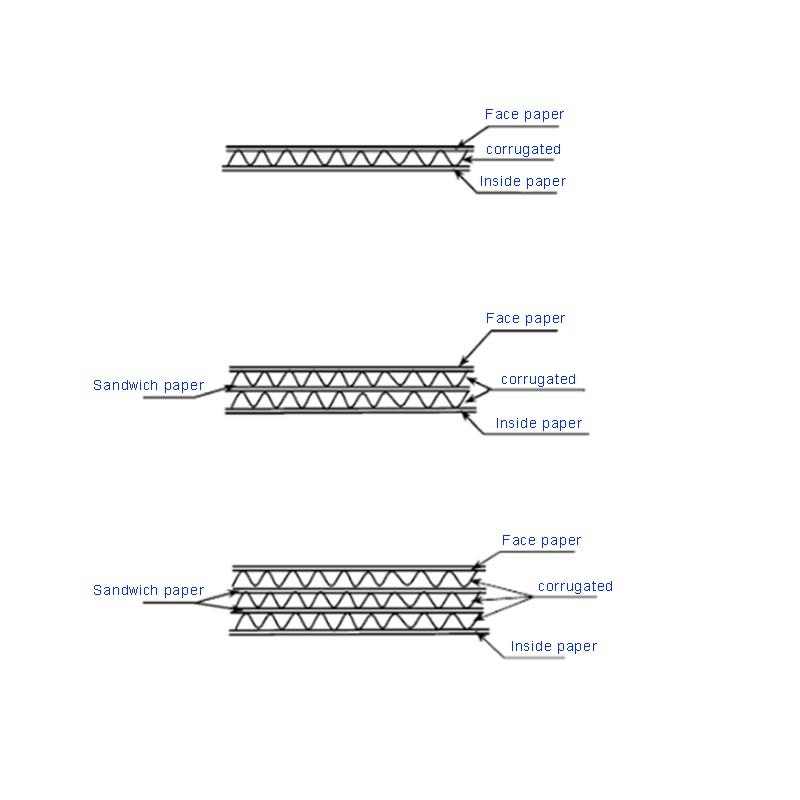 The nature of the white carton is the same as that of the Corrugated Carton. 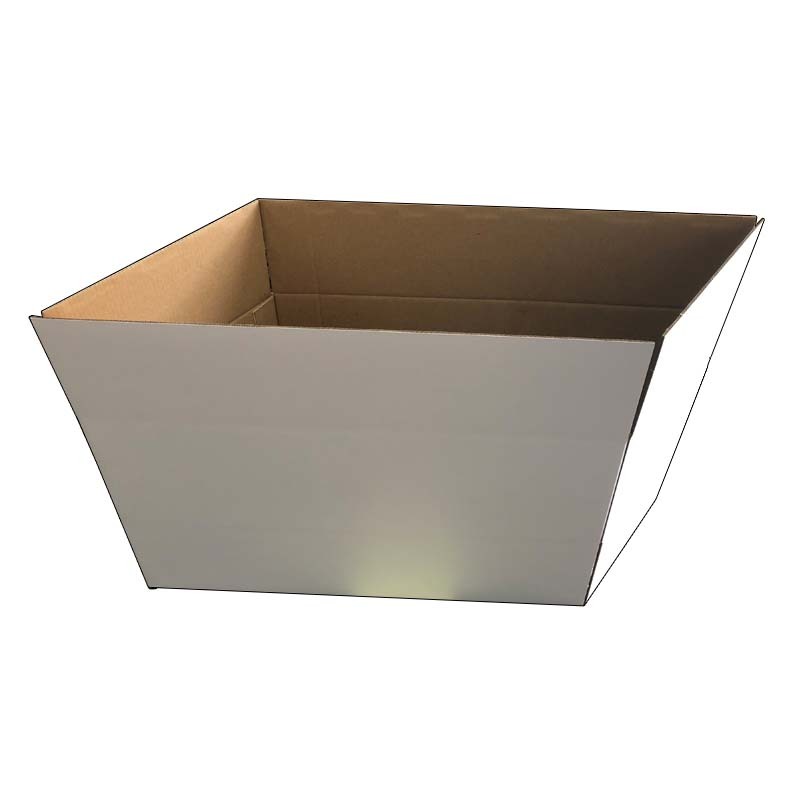 The purpose of the white carton is to protect the product and display the display product. Now it is widely used in electronics, food, beverage, alcohol, tea, cigarette, medicine, health care products, cosmetics, small household appliances, clothing, toys, sporting goods and other industries and product packaging and other industries, is an indispensable . The surface printing logo of the high quality white carton has branded the product, which not only enhances the use value of the white carton, but also plays the best publicity effect. Because people are visual animals, the novel and beautiful outer packaging directly affects people's curiosity about the product. 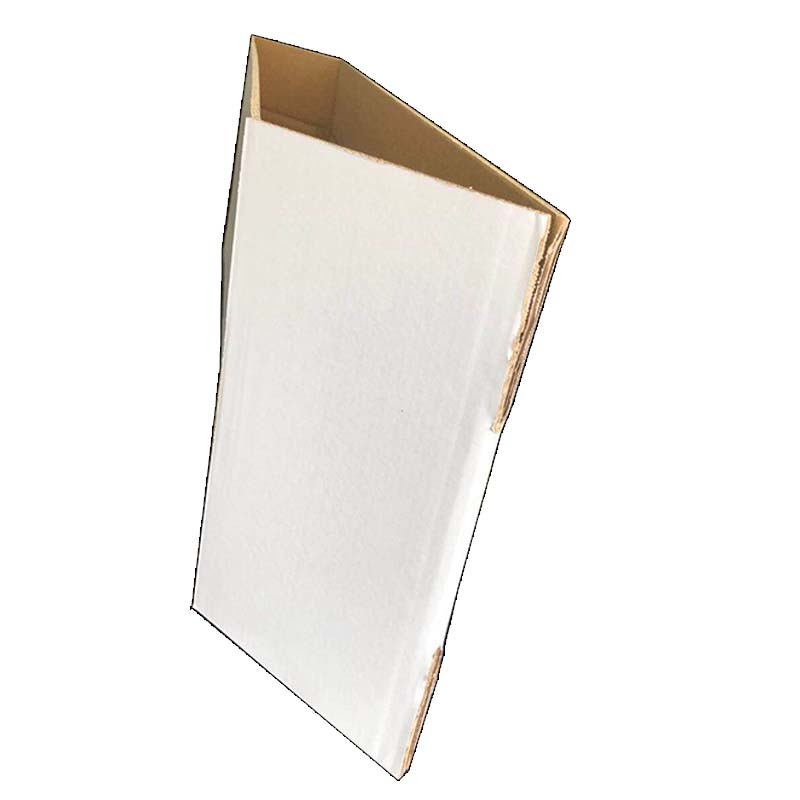 The raw material of the environmentally-friendly white carton is corrugated cardboard, so the white carton is colorless, tasteless, safe and environmentally friendly. Not only can it be recycled but it is a renewable resource. Contemporary, green and low-carbon life is a hot topic advocated and adhered to by people. 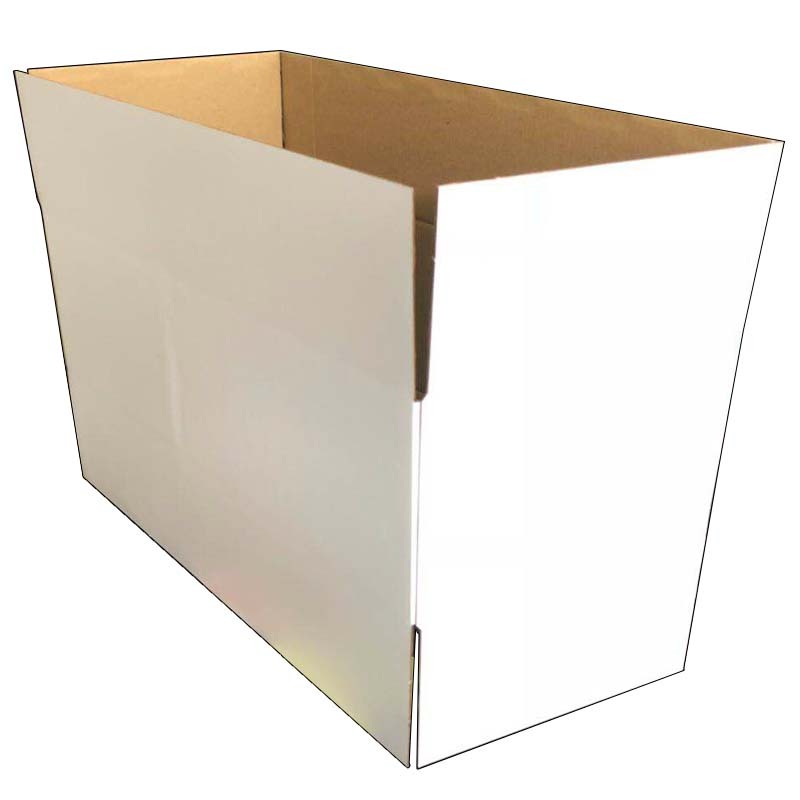 However, environmentally friendly white cartons are in line, so they are accepted and used by various industries. In addition, our company also has some new packaging products. For example, jewelry, wooden gift boxes, round gift boxes, OPP card heads Plastic Bags. 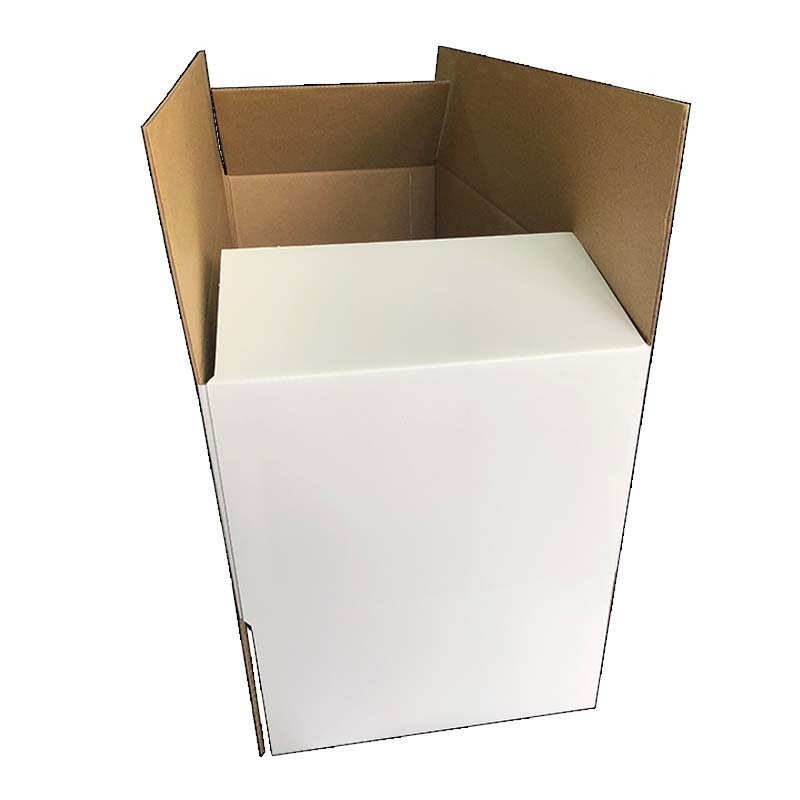 Looking for ideal Environmentally Friendly White Cartons Manufacturer & supplier ? We have a wide selection at great prices to help you get creative. All the Single Pit White Cartons are quality guaranteed. 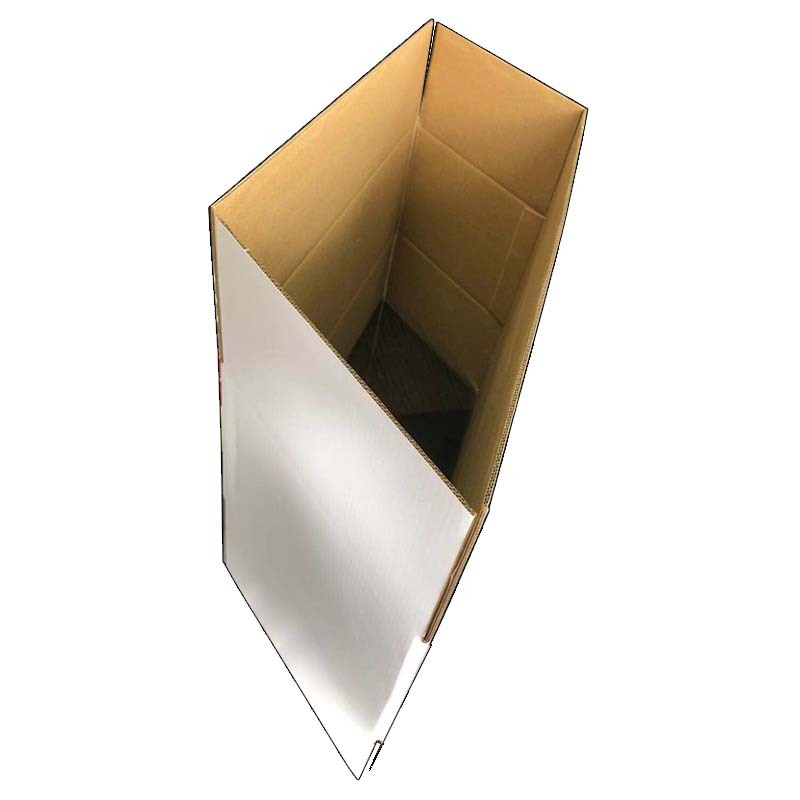 We are China Origin Factory of Double Pit White Cartons. If you have any question, please feel free to contact us.